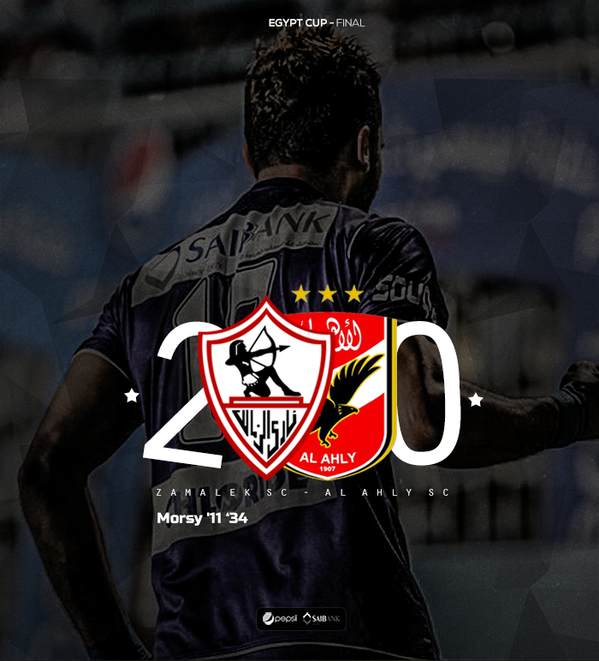 Coming on the heals of a dominating league campaign, the final whistle that formalized Zamalek's mauling of Ahly in the Cup final, marked the point hope for real change might finally start to come to Egypt. Ahly is the core symbol of Egypt's corrupt soul, unshakable through all of the tumult of the country's modern history by surviving, co-opting and bribing its way to one title after the other. 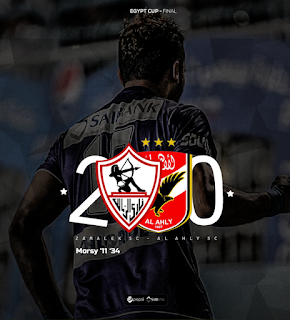 That pompous, deceitful and negative "Ahly is Egypt" has been crushed. In its place is an electric, creative and exciting Zamalek, full of all the hope and promise that has been so long repressed by Ahly and its official cohorts, just as such positive energy has been ever-tyrannized in Egyptian society at large. Zamalek's victory is a victory for a new, better and brighter Egypt.